Three years ago, my wife and I decided to leave our jobs in the city to start a self sustainable community and yoga retreat centre in Portugal. After two years of research and saving, we quit our full time jobs in Singapore and embarked on our life changing journey to find land in Portugal. 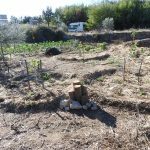 This blog summarises our journey to find our plot of land in Portugal. When we left our jobs we decided to mark the change from a busy city life to farm living by embarking on a detox in Thailand where we fasted for 11 days, detoxing both physically and mentally, to prepare us for our new stress free lives. This was challenging but by the end of the week I really felt that I had made my first transition mentally from the banking world. I then started a month long yoga teaching position at Angkor Zen yoga retreat where my new life as a yoga teacher really started. 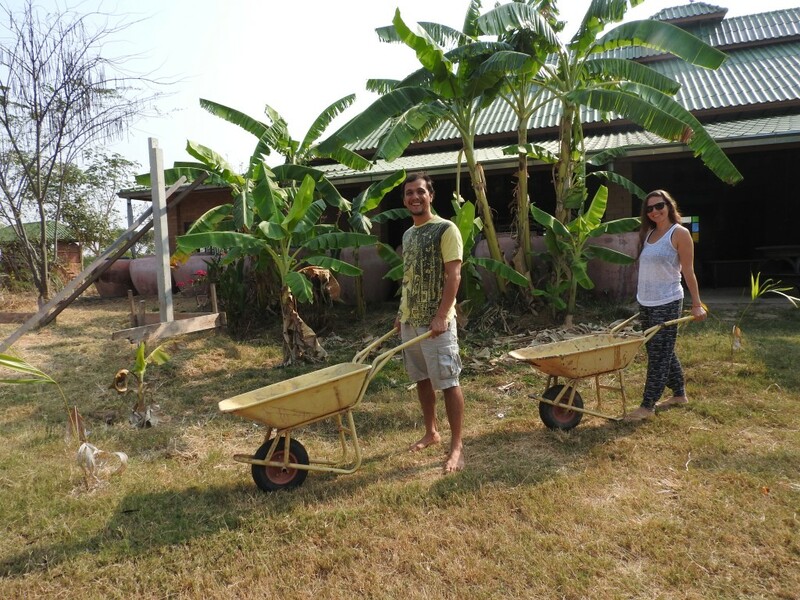 From here we went to Rak tamachat in Thailand to complete a one month course on Permaculture and Natural Building. 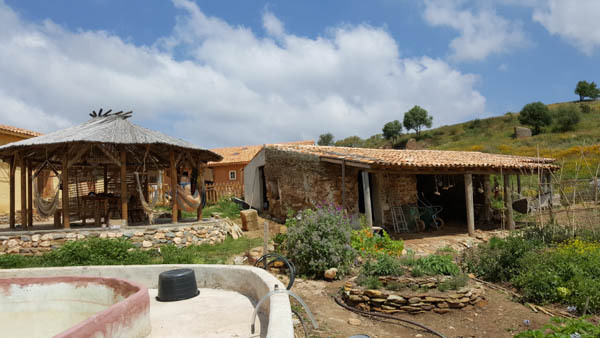 These are two of the principles we will follow on our land in Portugal and we will also be hosting permaculture and natural building workshops. 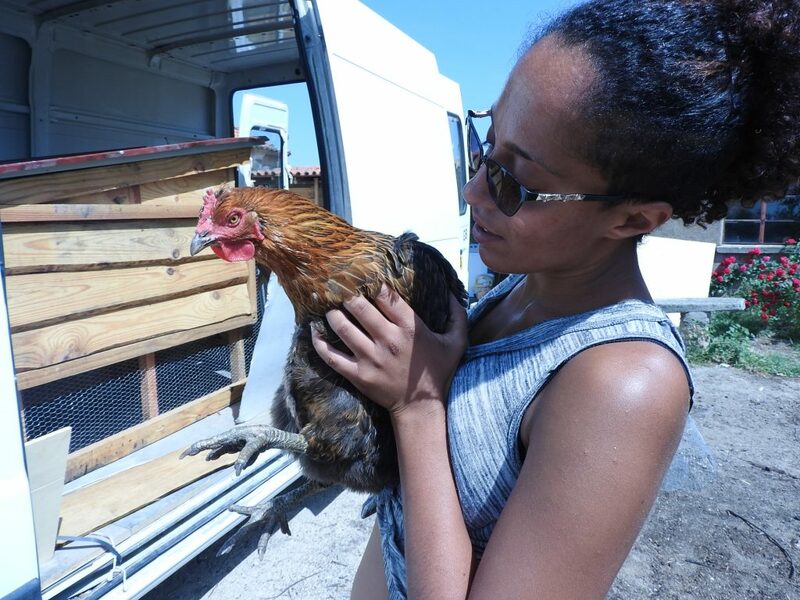 After Thailand we headed to Portugal where we planned to see how other people live on sustainble farms and quintas. 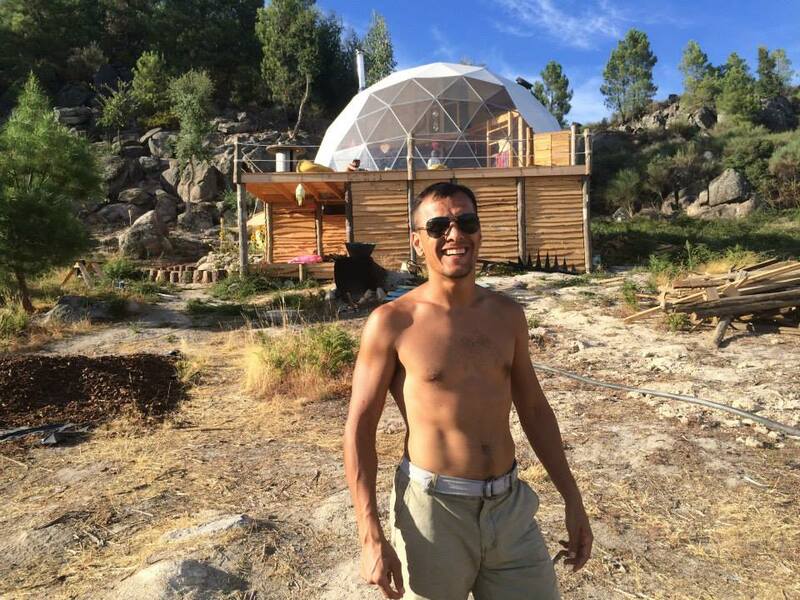 We chose Portugal because of a visit I had made to a vegan yoga retreat called ‘Rainbow City’ in 2013 where I fell in love with the landscape and the local people. We started our journey in Lisbon, studying Portuguese for one month in April 2016 at Portuguese Connection. Whilst in Lisbon we sorted out admin and officially became residents of Portugal. 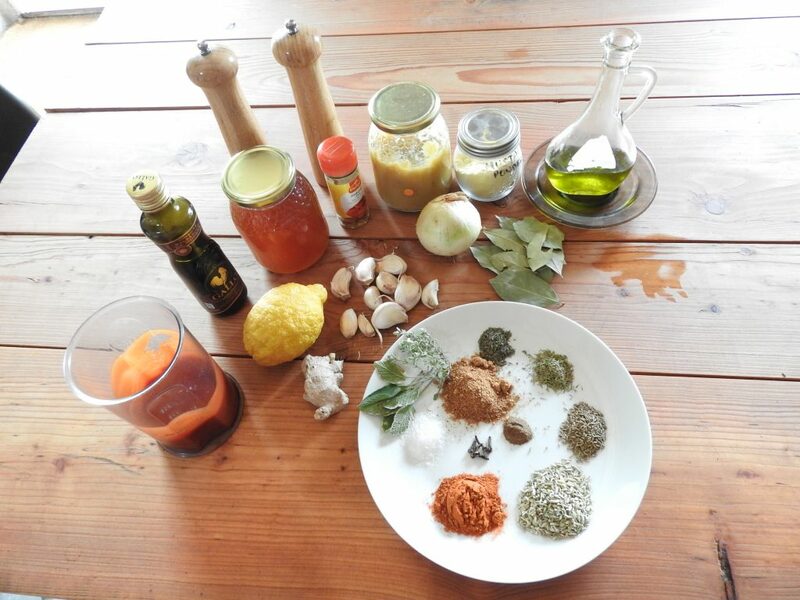 During this time we attended a food forest course with Doug Crouch at Terra Alta in Sintra, which was very inspiring. From here we continued our journey to the south of Portugal at Osho Gardens, a meditation centre with a permaculture garden. 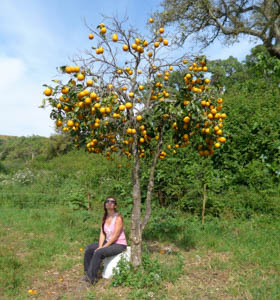 We meditated daily, observed how the community was run and helped save an over grown orchard. Whilst in the Algarve, the tourist and expat centre of Portugal, we looked at land and quickly realised that it was too expensive, too hot and far too touristy. The Algarve wasn’t for us. 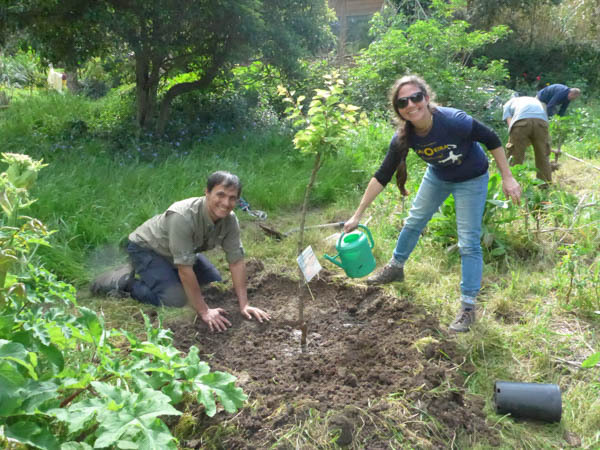 We then moved to A Quinta, a permaculture and land restoration project in West Alentejo where we volunteered. 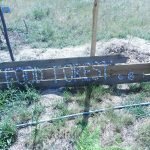 We helped with some adobe building, creating swales and general community work. Here we also met Bruce, an inspiring ecologist and permaculture designer who works with sustainable communities in South America. 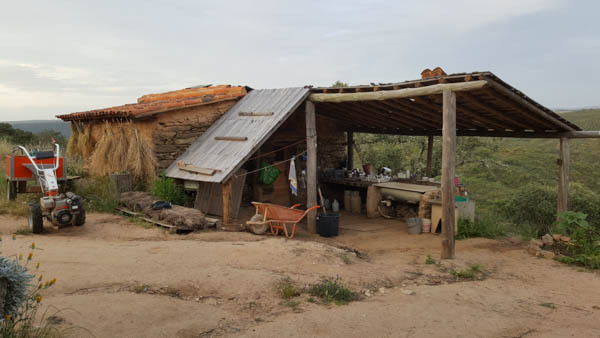 We looked at a lot of land in Alentejo and we loved every one of them but there was always something that prevented us from buying any of them. This was anything from electricity pylons, too many neighbours nearby, too steep a slope or too small. We then moved north to Central Portugal where we always thought we would end up settling. 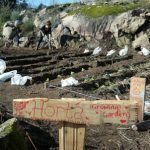 We first went to Vale da Sarvinda, the biggest permaculture legal project in Portugal. So far all the places we had been to the common language was English but at Vale Da Sarvinda we worked with Portuguese staff and got to practice our language skills. Here we learnt how things can be done on a large scale and how to get funding from the EU. We had a lot of spare time and looked at a lot of land in the region. We liked the terrain here more, and the climate was better than the south. We found somewhere in Mata Da Rainha and fell in love with it. We then went to volunteer at the Awakened Life Project in Benfita. 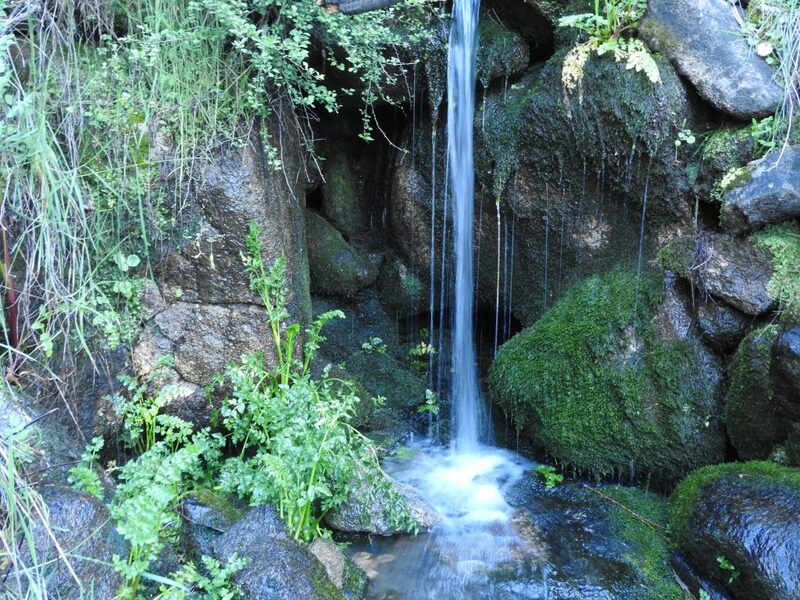 This is a spiritual project built in a beautiful valley. We learnt about wild edible greens, how to run a very organised community and had time for meditation and reflection. There is also a project next door called Awakened Forest Project that we visited which was started by residents from Awakened Life. We looked at land here and it was cheaper with more buildings and water but always on the side of a mountain which would mean we would spend our lives walking up and down hills. So, we decided to keep looking. 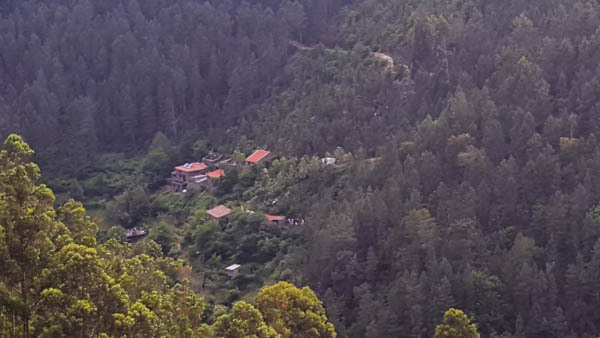 We went slightly inland to Pedrógão Grande to volunteer at Yoga Yurt Holidays Portugal. 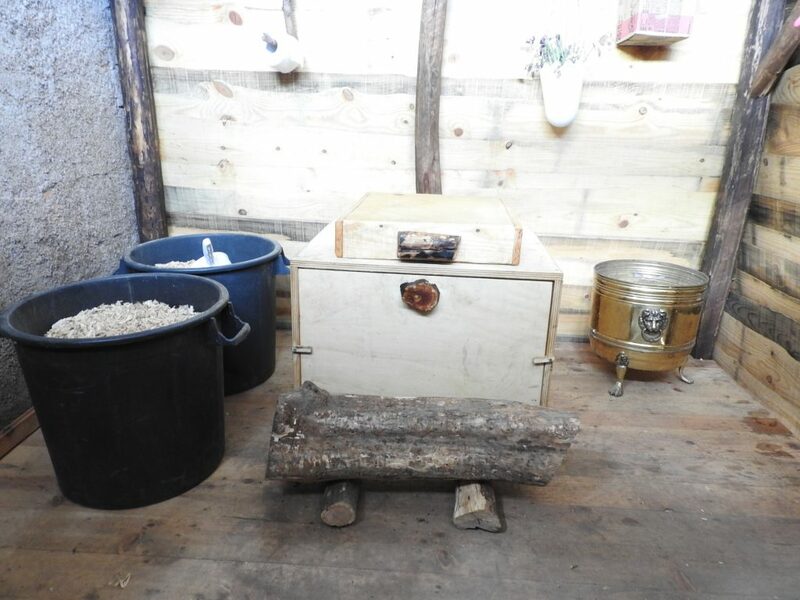 We stayed in a wonderful yurt and helped to host two yoga retreats by prepping food and cleaning up, helping in the vegetable gardens, preparing yurts for guests and were given the opportunity to teach some yoga classes. We also got to see how a sustainable yoga retreat can be run with three small children in tow! The land for sale around the area was amazing, but again either on a steep hill or had electricity pylons in sight. Our next move was to Merkaba (formally Rainbow city) for a few nights in Fundao while looking for land around the area. We went back again to the land we had visited in Mata Da Rainha which confirmed that we loved it. There were plenty more places for sale in the area that we liked, but Mata Da Rainha was still our preference. We then had a month away to do a few things such as get married and catch up with friends and family. With time to reflect, we decided we wanted to start Keela Yoga Farm in Mata Da Rainha. We found a house to rent right in the village so we could get to know the locals and plan and arrange the land purchase. Nothing is smooth here, it was at least a three month wait, but during this time we fell in love with the village and the people that live here. Our neighbors brought us fresh vegetables and eggs almost daily and on occasion some homemade wine, jurapiga, and olive oil. 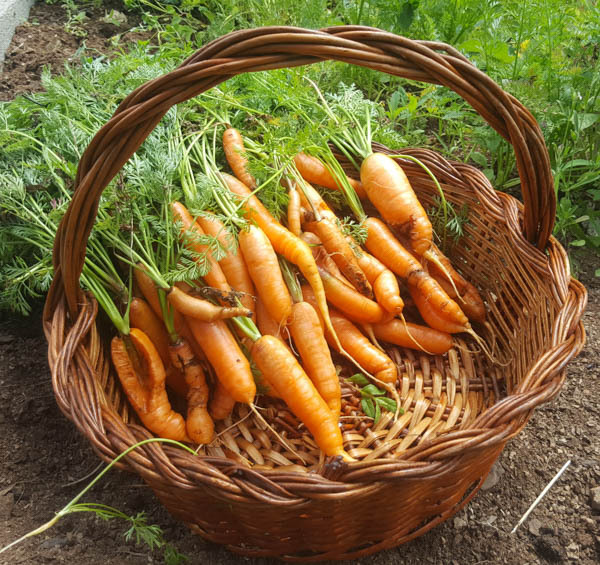 They taught us about gardening their way and helped us source anything that we needed. We got to practice our Portuguese and spend time with our neighbours. It has been an exciting and long drawn out process, but we are now proud owners of this magical plot of land! Watch this space for photos of the land and the work we have been doing on it. 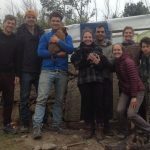 We are now looking forward to running permaculture and natural building courses with daily yoga where people can experience community based living. Thanks for reading. 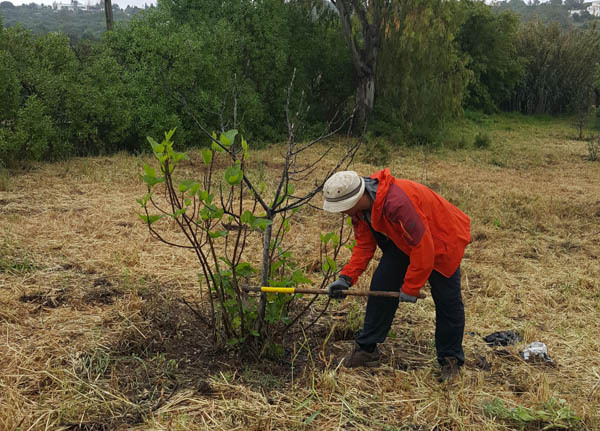 If you are looking to volunteer somewhere please fill out our online volunteer submission form, or visit any of the above projects.